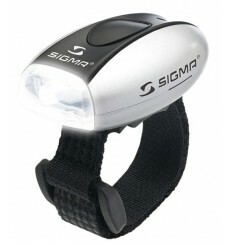 The SIGMA MICRO bike light is practical, useful, and let you be seen everywhere. 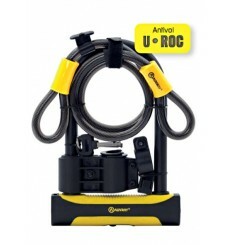 Small, compact and rechargeable. 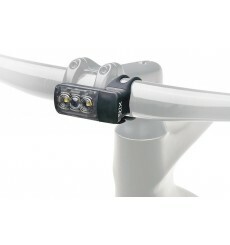 The NUGGET II FLASH light can be quickly and easily attached to most every seat post and removed again. 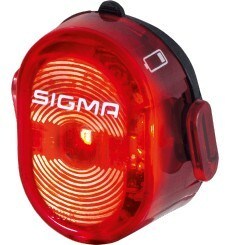 The SIGMA MICRO DUO haid tail light ensures more visibility in every situation. 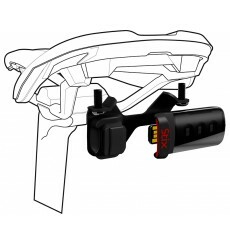 Mounts a Stix light to a CPSC, DIN standard reflector/rack bracket, or the Specialized Pizza Rack. 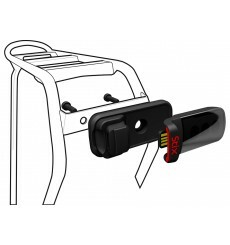 With the Stix Saddle mount, a Stix tail light can be easily mounted under any saddle featuring SWAT™-compatible mounting holes. 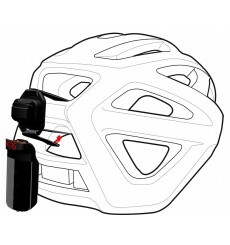 The Stix Sport Combo package contains a bright, 95-lumen headlight and 18-lumen tail light. 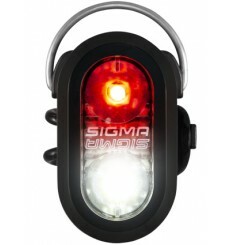 Tiny but tenacious, the SPECIALIZED Stix Elite taillight packs a 68-lumen punch that can be seen from a multiple of directions. 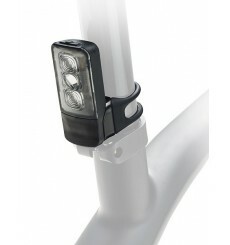 The benefits of versatile lights for use at night or during the day are huge, and with the Stix Elite headlight, you’ll enjoy a strong, bright focused light to guide you at night, while also providing the peace of mind you get from a light that beefs up your daytime visibility and safety. 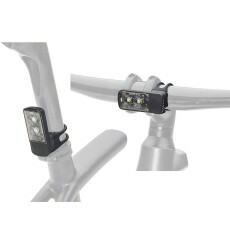 The new Flux™ 900 headlight uses two different LEDs under dedicated optics, which combine to make the perfect beam of light. 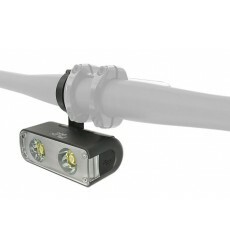 In simpler terms, though, it allows you to see both far and wide, so you'll be maximizing every lumen of output.